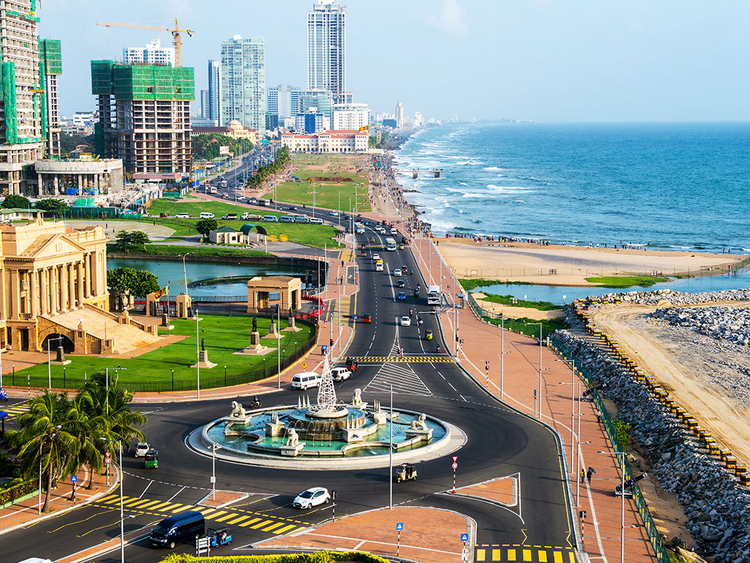 Despite its troubled past and population of consumers earning a modest income, the Sri Lankan economy remains on track. With its picturesque shores and abundance of trading opportunities, business organisations are bullish about the country’s future. With a presidential election set for this year and parliamentary elections next year, this could result in a positive impact. Today, there are many thriving industries in Sri Lanka. Construction, along with emerging markets such as technology and IT, have all performed. Apparel has also fared well with the Joint Apparel Association Forum expecting exports in 2018 to surpass $5 billion (Dh18.3 billion). Tourism also had a good year. According to the World Travel and Tourism Council Economic Impact 2018 World report, travel and tourism contributed $4.46 billion, amounting to 5.3 per cent of the total GDP. Remittances contribute to 10 per cent of Sri Lanka’s overall GDP. According to Tradingeconomics.com, remittances in Sri Lanka averaged $501.42 million from 2009 until 2018, reaching an all-time high of $729.35 million in January of 2018. These figures are expected to grow to $680 million by the end of this quarter. In the long term, the website says, it is projected to reach as much as $750 million in 2020. Indeed, export of goods is essential for Sri Lanka, but there is still room for expansion if the country is to grow at a faster rate. With a domestic market of only 20 million consumers with a modest per capita income, the World Bank suggests that the country needs to look beyond its borders and increase global competitiveness in order to sustain high and long-term growth. However, a relatively new economic policy reform is aiming to increase trade. With the help of the EU, the Sri Lankan government launched its National Export Strategy last year. If it succeeds, it could result in the country’s exports reaching $28 billion by 2022. Included in such export progression are sectors such as information technology, electronics, spices and concentrates and business process management, says Euromonitor. It seems, ultimately, that 2019 will be a year to watch for Sri Lanka, as Indira Kithsiri, World Economic Forum, Community Specialist, India and South Asia, says, “2019 will be a critical year for Sri Lanka given its high debt burden, heavy government interest payments and upcoming elections. This challenging situation creates a narrow space for crucial economic reforms necessary to deliver growth. “Sri Lanka’s economic growth is projected to remain between 4 and 4.5 per in the near term supported by robust domestic demand and investment boosted by infrastructure projects. Given the challenging external environment, a depreciating currency and at least two elections in 2019, the government will be hard-pressed to continue with reforms over the next 12 months.